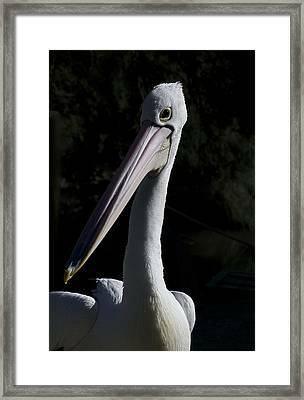 Pelican Portrait is a photograph by Graham Palmer which was uploaded on January 20th, 2013. 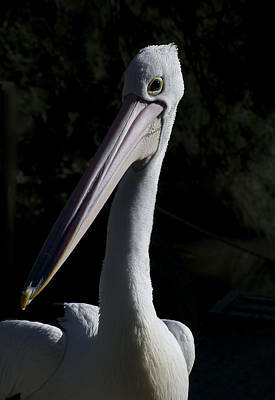 Another close up of a Pelican at Healesville Sanctuary, Victoria, Australia. This one was taken late on a Winter afternoon, with the sun very low in the sky. 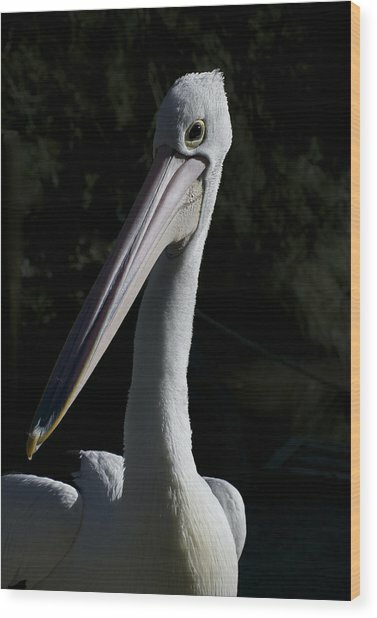 It really made the bird's long neck and huge beak stand out. There are no comments for Pelican Portrait. Click here to post the first comment.